Cue the Macy’s Thanksgiving day floats, and strike up the band. 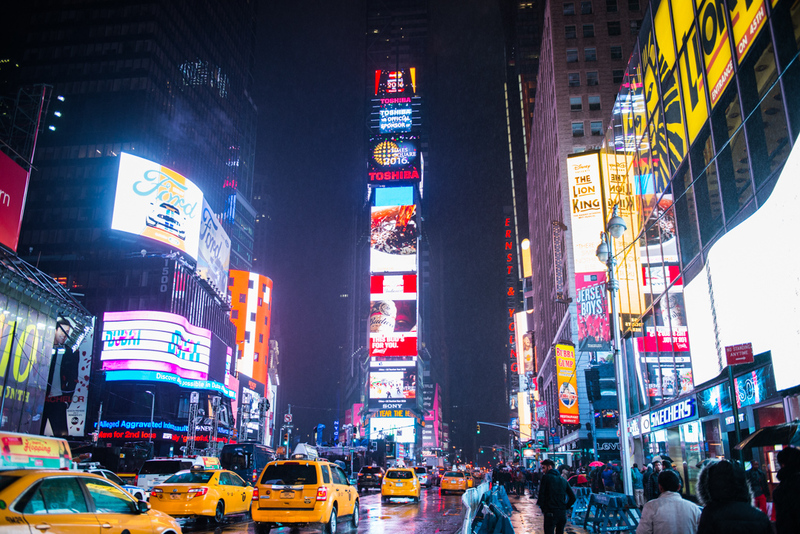 The holiday season is just around the corner, and if you plan on visiting New York City, you may be searching for some fab places and spaces to make your holiday season a bit more festive. While I love escaping the busy city, I’ll admit that I’ve had a blast during our rare holidays spent in NYC. The city comes alive in the fall, and the leaves in Central Park turn every color of the rainbow. The chill in the air is just right, and as much as I’d rather be on a beach, it really is beautiful here. 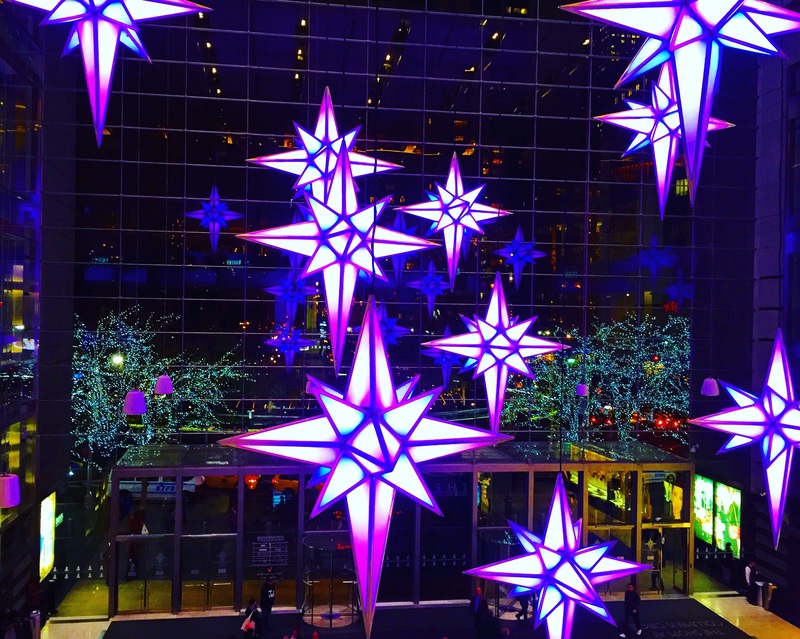 As the holidays approach, the tree is lit in Rockefeller Center, and the city turns into one, glimmering disco ball, as twinkling holiday lights line the street. It really is a site to see. So, if you plan on sipping your pumpkin spiced lattes, here are my holiday sightseeing recommendations for you (make sure to wear your walking boots and your coziest coat). I’ve included traditional touristy spots, as well as some of my favorite non-touristy favorites for you to peruse. Macy’s Thanksgiving Day Parade: While I prefer to watch the parade from my cozy couch, it is exciting to see in person if you’ve never been here before. The balloons and fab floats are a site to see! The Thanksgiving Day parade is a true NYC tradition, and the windows of Macy’s in Herald Square are decked for the occasion. Take a stroll by those as well. The event is crazier than you’d imagine, so if you are ready to take on this holiday challenge, here’s some additional info on where to watch, what to wear, and how to tackle the crazy crowds. 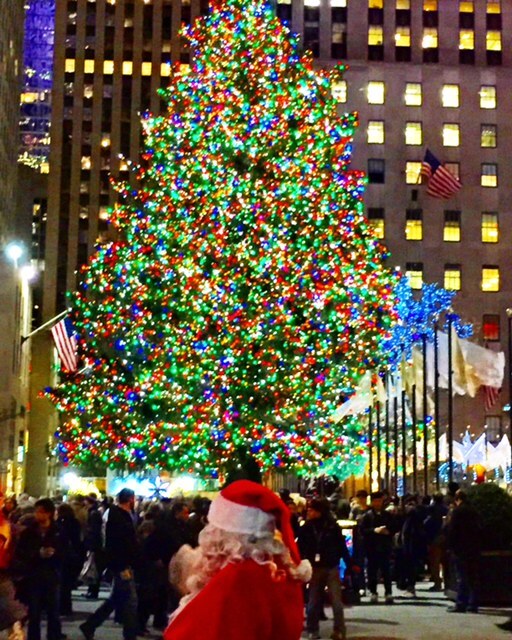 Rockefeller Center – Another traditional spot to check out, but it’s worth seeing the Rockefeller Christmas Tree, if you’re in NYC, and you’ve never seen it before. 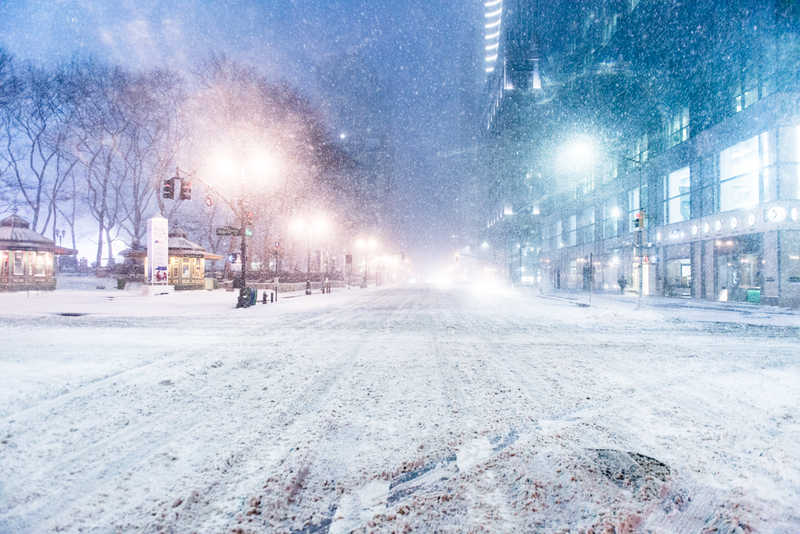 Get ready to bundle up and tackle the holiday crowds, but it’s worth it for the photo op. 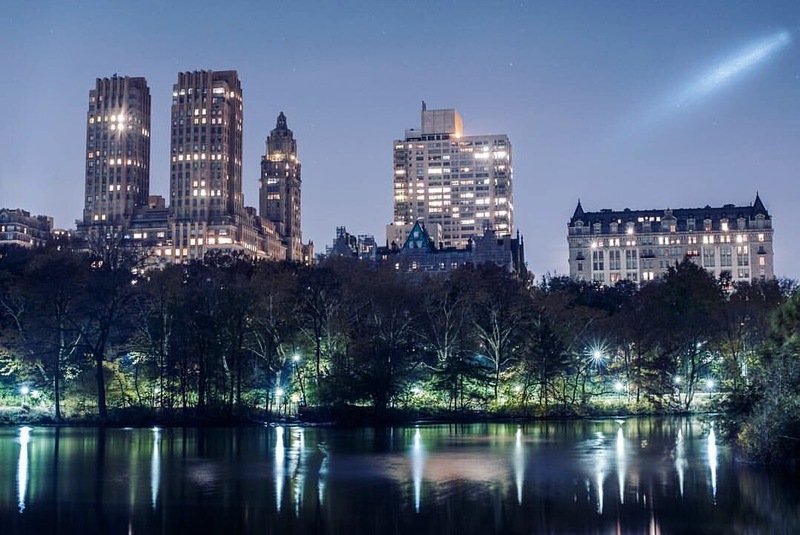 You can lace up your skates, and take a spin around the Rockefeller Ice Skating Rink, or visit the Top of the Rock, for skyline views of the city. 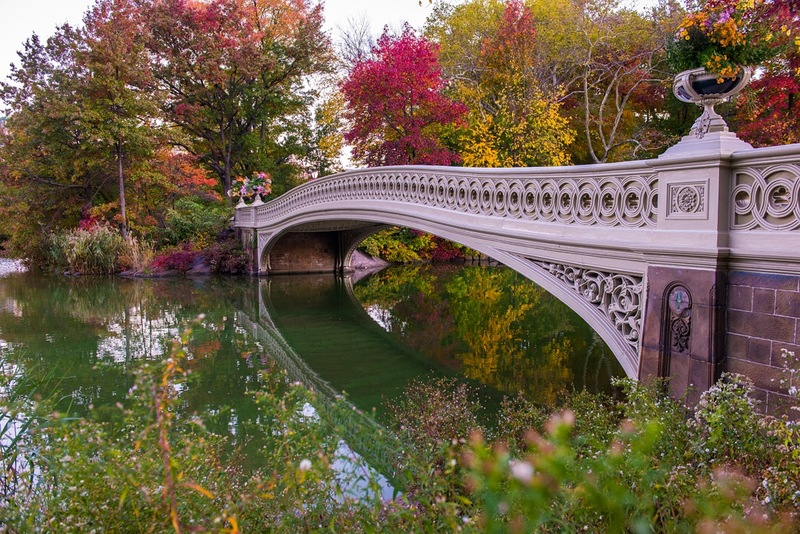 Central Park – Grab a pumpkin spiced beverage and take a stroll. 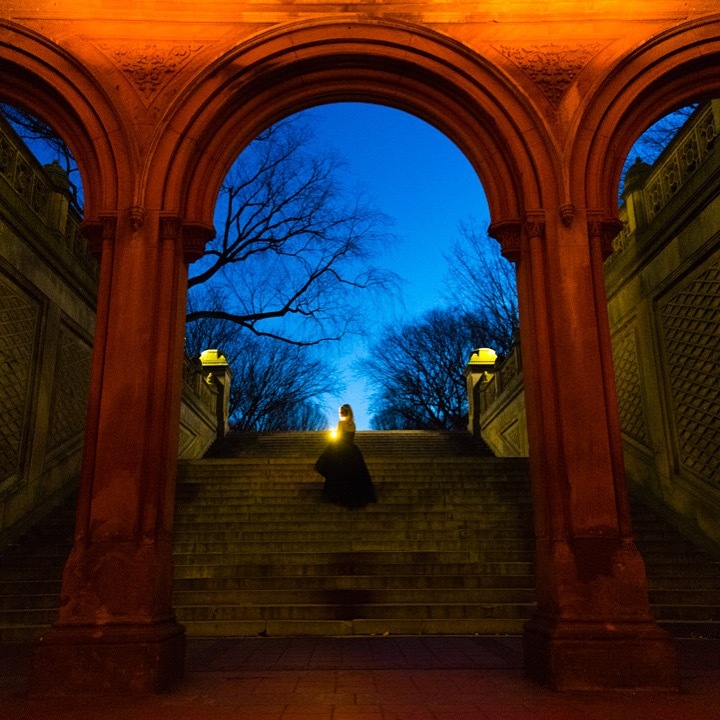 If you’ve been following for awhile, you know that Central Park is my favorite place to be. The colorful leaves on the trees, are just lovely, and if you’ve ever watched snow fall in Central Park…well, that’s the stuff that dreams are made of. Wollman Ice Skating Rink in Central Park - Whether you are an Olympic gold medalist, or the next ice queen, you should definitely lace up those skates and take a spin. There is nothing like skating in Central Park. Make sure to sip on some hot cocoa afterwards, to ease your frost bitten fingers. 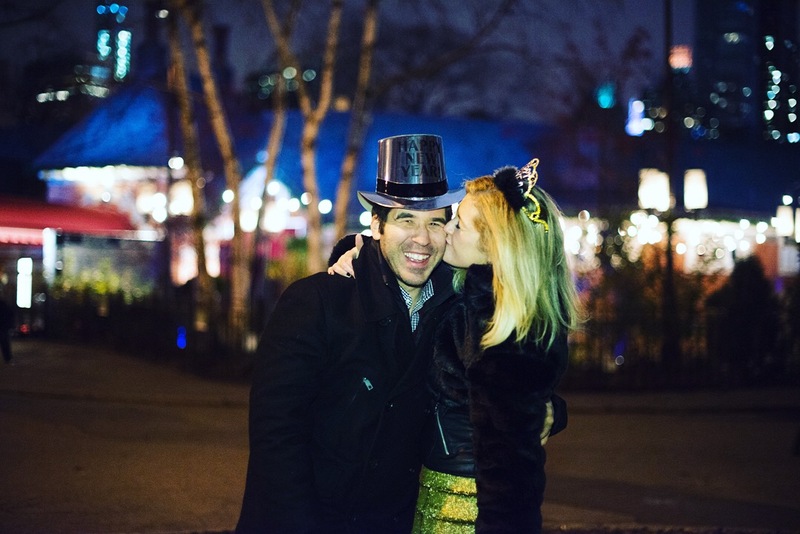 Bryant Park Winter Village – this charming, little, winter village is a must see around the holiday season. It definitely gets crowded, as it’s another tourist destination, but it’s beautiful and worth checking out. It’s located near Times Square, on the back side of the New York Public Library. 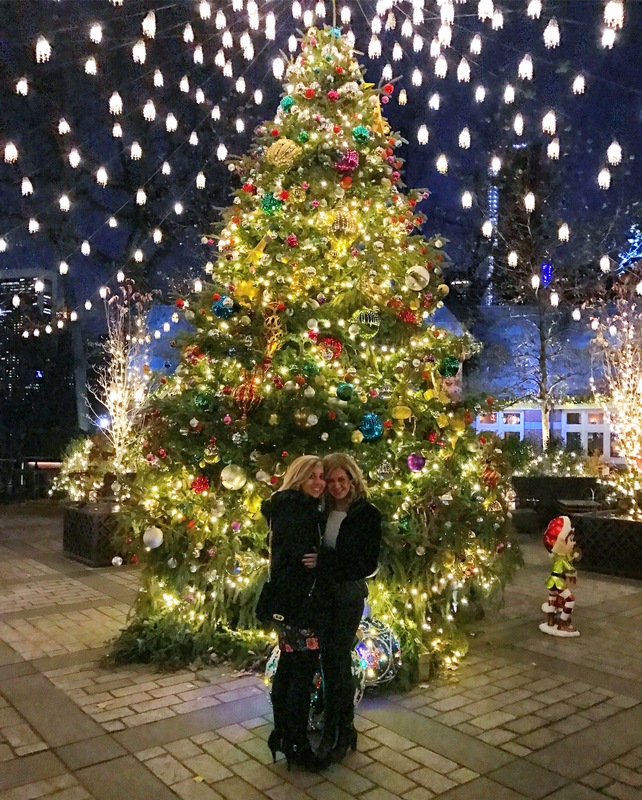 It’s got a gorgeous ice skating rink, a twinkling tree, and ice bar, quaint gift shots and yummy eats. Grant and I took a stroll through the park on our first date. We still visit each year. Serendipity 3 – Best known for it’s famous, frozen hot chocolate, this adorable little restaurant is a definite tourist stop, and was a memorable spot in the movie, Serendipity. Although I’ve lived in NYC for awhile, we’ve still dined at this little gem. 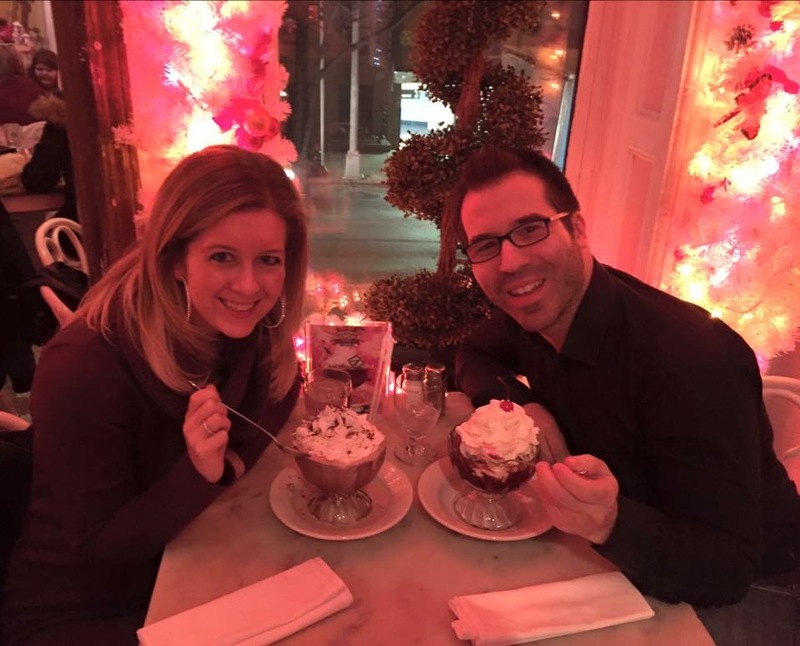 The frozen hot chocolate is epic, and the desserts are to die for. 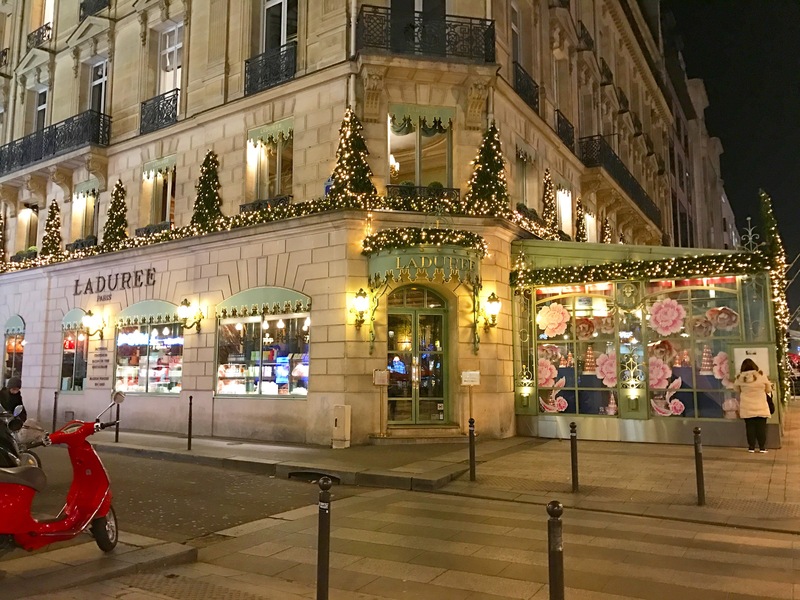 Saks Fifth Avenue Holiday Windows – If you happen to be in the midtown area, around Fifth Avenue, you must check out the light show at Saks Fifth Avenue, along with their stunning window display. In the evening, it’s absolutely breathtaking. Watch out for those crowds though. They get crazy. The window unveiling is November 20th at 7pm. 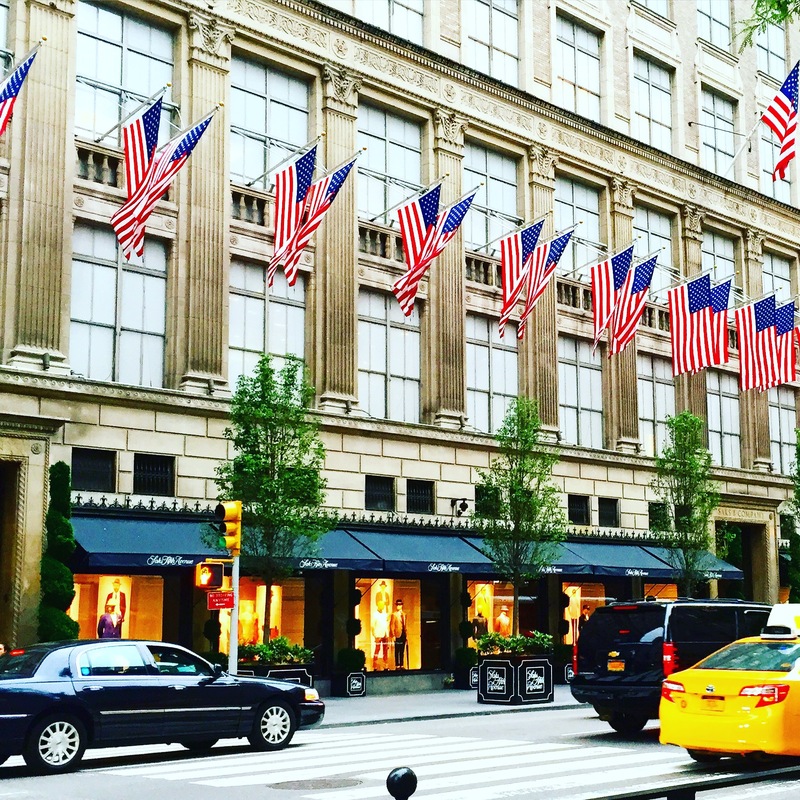 Madison Avenue – Less touristy, and so much fun to window shop around the holidays! If you’ve got a pretty penny to spare, then you can definitely do some designer damage. Chelsea Market - hello eats! With so many delicious treats at this gourmet super market, you could really eat your way through. It’s a popular spot in NYC, so take a stroll down the Highline and check out Chelsea Market. The Plaza Food Hall – Another fun foodie spot. There are so many delicious, and fancy food shops at the Plaza Food Hall, and let’s face it…the hotel itself is downright gorgeous to see. 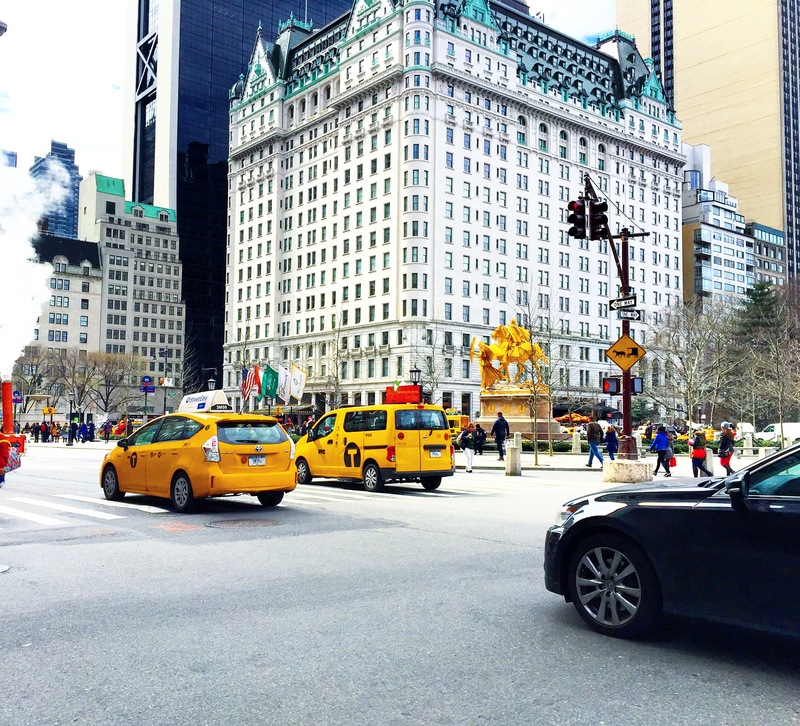 It’s a true NYC landmark, and it’s beauty at the holidays alone, makes my heart skip a beat. Lincoln Center’s the Nutcracker – Opening November 24th, the Nutcracker is one of the most famous performances of all time. 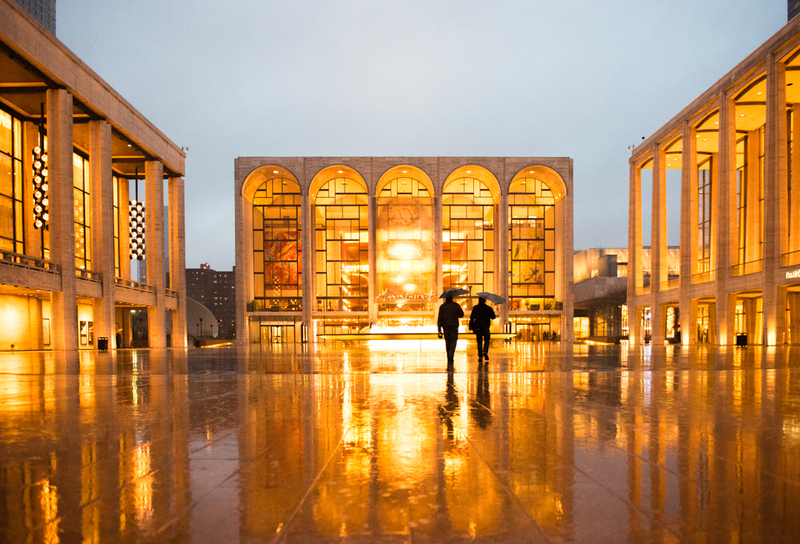 Lincoln Center is absolutely stunning, so stop by and pick up a ticket to watch the New York City Ballet at it’s best. 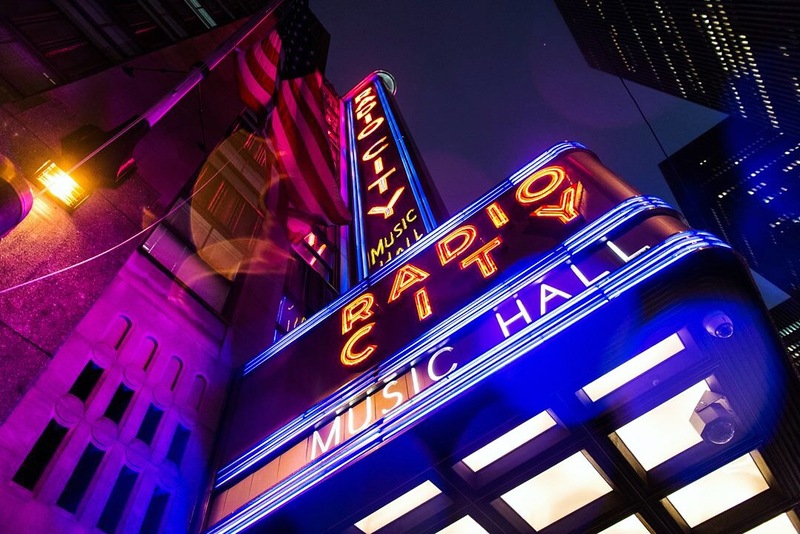 Radio City Christmas Spectacular – I’ve always wanted to see the Rockettes, perform at Radio City, yet I still haven’t made it there. It’s supposedly a gem of a performance to see around the holidays, so sign yourself up, and take me with you. The performance starts November 30th. Union Square Holiday Market- with array of holiday gifts, festive shops, and delicious eats, you’ll love the Union Square Holiday Market. Heads up…it does get crowded, but is great for unique gifts to find. 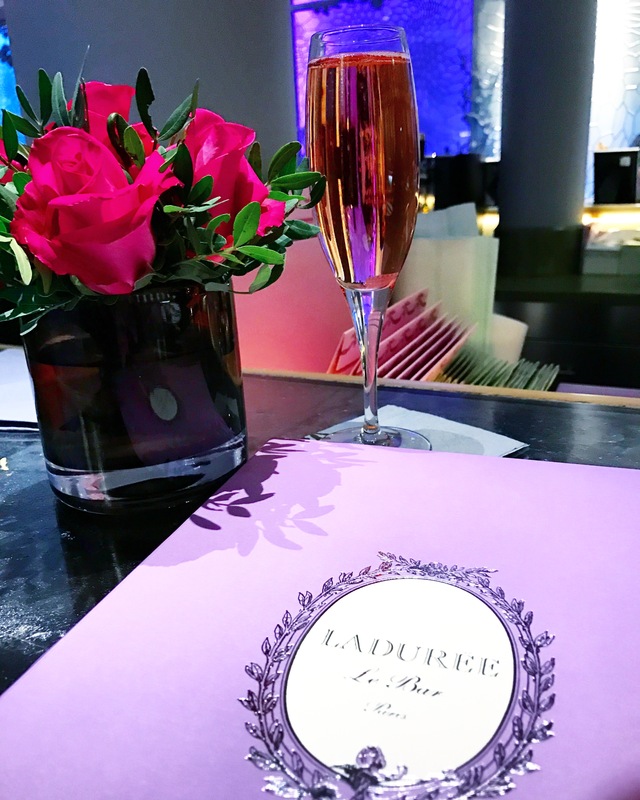 Laduree Soho – known for their colorful macarons, they’ve got a million delicious flavors, and you won’t want to miss this pastry shop. It’s just as lovely as it looks. The shop on Madison Avenue is just for pastries and coffee. The shop in Soho is super fancy, and serves a full, brunch, lunch, and cocktails as well. 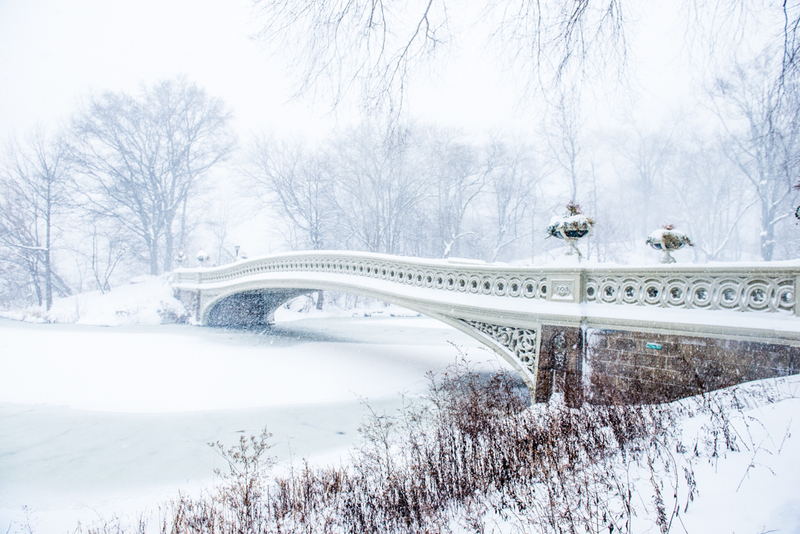 The Central Park Boathouse – There’s nothing like the Central Park Boathouse. All I can tell you, is that it feels like “classic New York”. 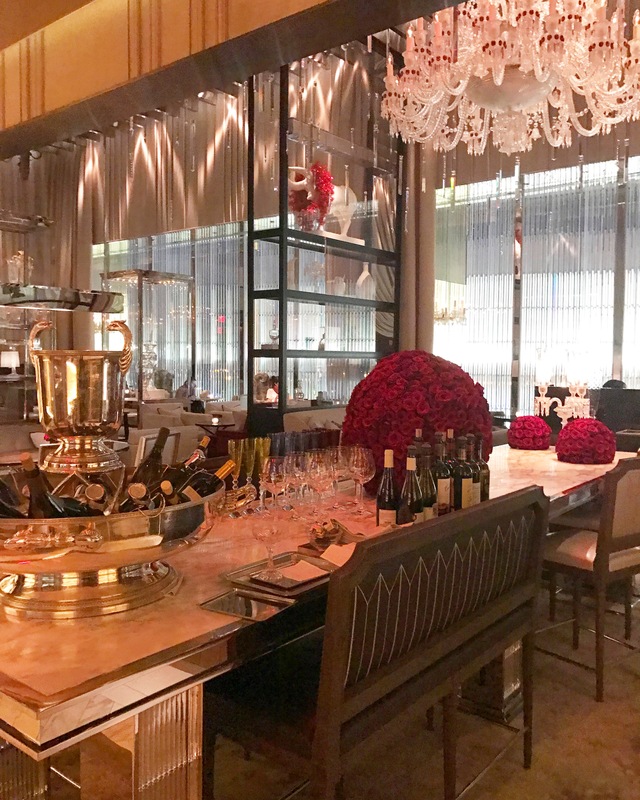 With gorgeous, giant windows, and a pianist in the background, the restaurant overlooks the pond in Central Park, as you watch the row boats pass by. The food is great, cocktails are delish, and it makes for a perfect afternoon. In the winter, you can sit by the fire place and sip cider. It’s a crowd pleaser for everyone that’s visited us. They don’t take reservations, so prepare for an hour wait on the weekend. It’s worth it. The Standard Grille – Located in the heart of the Meatpacking District at the Standard Hotel, this is one of my favorites for lunch or brunch during any season. Grant has a sweet tooth, and loves their custard doughnuts. They’ve got a great beer garden in the fall, and a fun, little ice skating right around the holidays. Tavern on the Green - Although this can be a touristy spot, it is pure perfection and an iconic New York landmark. 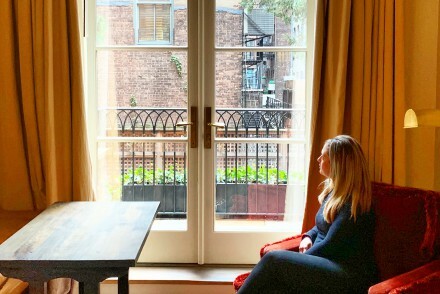 It has the best patio in NYC, which has a gorgeous view of Central Park. 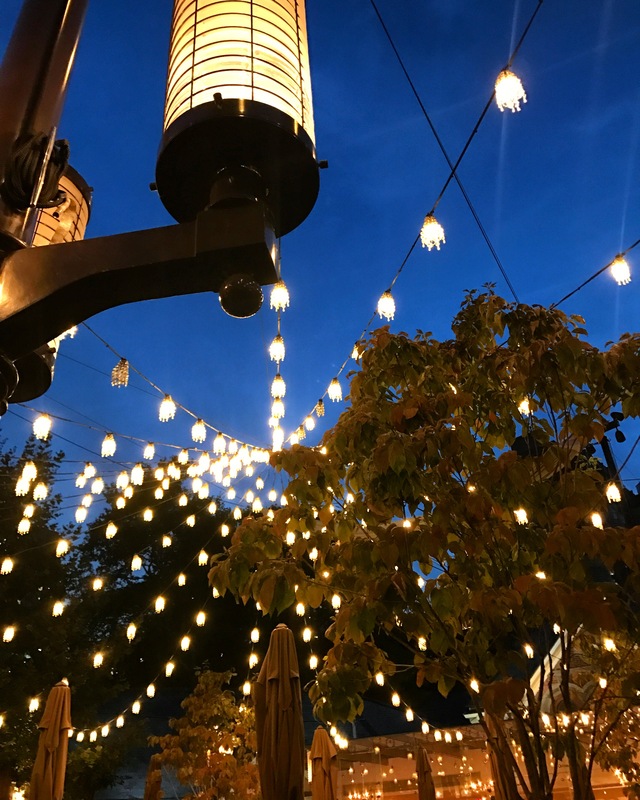 Tavern is truly dressed to the nines around the holidays, with a gorgeous glittering tree and more holiday lights than you can handle. It’s perfect for an evening cocktail, or brunch after a post fall, stroll through the park. While We Were Young – I cannot wait to try this little gem! 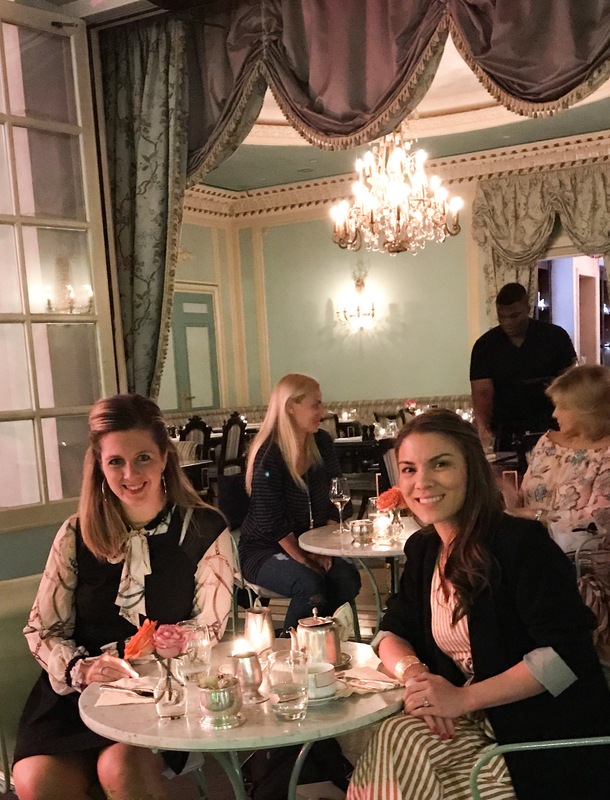 With the fanciest decor, and prettiest brunch cocktails, this trendy little brunch spot has been quite the hit lately, and is next on my list!